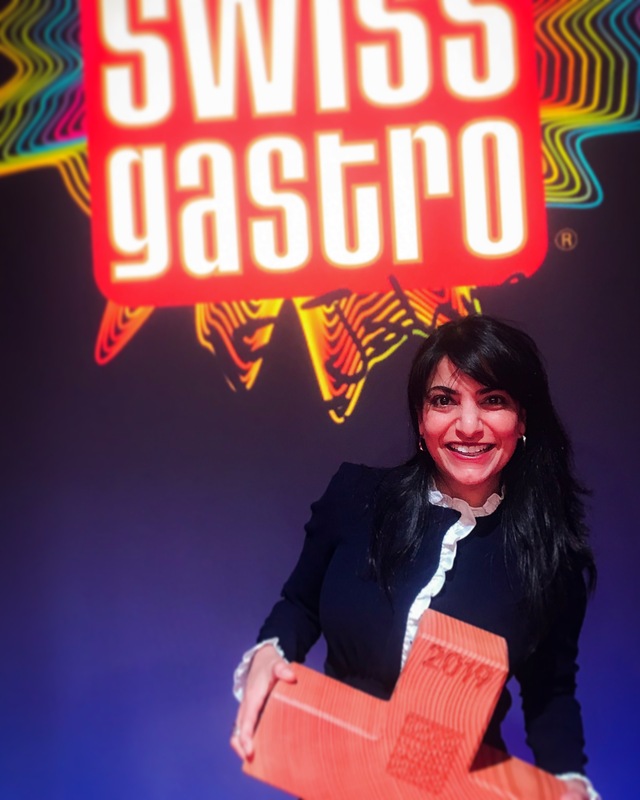 We are very proud to announce that on Monday, October 15, Eat Me won 2 awards in The Best of Swiss Gastro competition!! We were awarded 1st Place in the International category, which was our category of nomination. And, we also won the Master Award of the year! This was a competition against the winners of the other eight categories (Fine Dining, Classic, Trendy, etc.). We are very honored and humbled to win these awards. 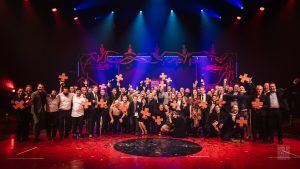 They came as a shock for us — not only because it was our first time being nominated, but also because we are the first restaurant from Suisse Romande to win this Master Award since the competition started 15 years ago! We want to thank everyone for the support that you have given us and the restaurant over the years, and an even bigger thanks to everyone that voted for us!! We could not have won without you! Thank you again for all your support. We hope to see you all soon.